When seeking an auto accident attorney to represent your car accident claim there are several qualities that one must keep in mind. As far as reputation goes, an attorney’s reputation is important to research before considering hiring for representation. Online resources may be useful to provide Firm’s credentials and credibility; and determine their specialization in the particular area of legal need you are seeking. Depending upon what you are looking for in a lawyer, years experience or reputation, it is helpful to note as you are weighing the factors that make an attorney reputable. You can find out how long an attorney has been admitted to practice law in the state of Florida, and see what particular areas of law they have practiced in throughout their career. The staff and attorneys at Blick Law Firm have variety and vast services to provide the community. 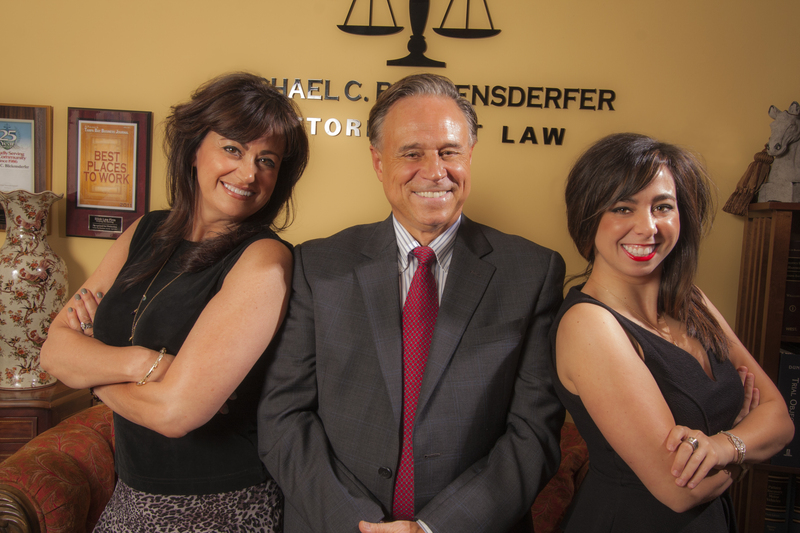 Attorney, Michael C. Blickensderfer is licensed to practice law in Florida, New York, and New Jersey, being admitted in New York, New Jersey and Florida. 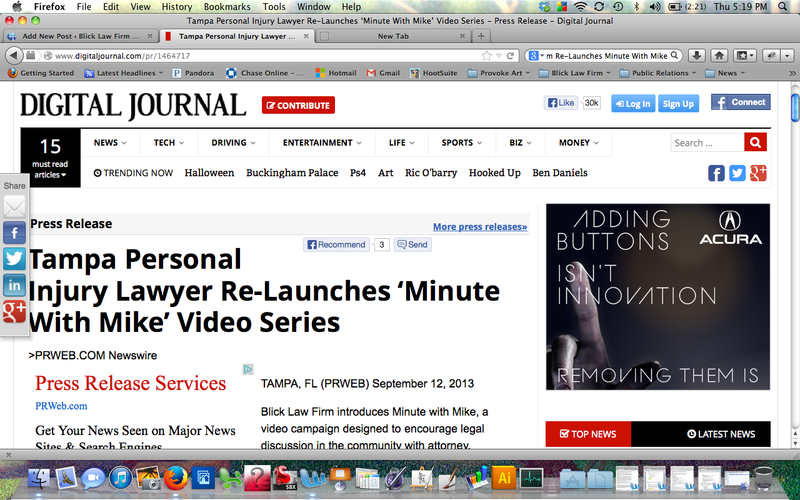 Mr. Blickensderfer has over 25 years legal knowledge and operates a Christian-based law practice in Tampa, Florida. Other factors to consider when seeking an auto accident attorney:, integrity, public opinion and case studies or past testimonials. If you are seeking representation for a legal matter or are currently involved in a lawsuit, it is important to know that you may be under the microscope when it comes to social media monitoring. Whether you are involved in a personal injury lawsuit, filing bankruptcy, or facing potential charges in a criminal matter; it is to your benefit to be careful not only with what you say, but what you post! If you were recently in a car accident, it is always important to know what steps to assume to protect yourself and avoid damaging your potential personal injury case. Many people are unaware that there are several ways they can actually damage their Florida auto accident claim. Today’s generation is technologically savvy, a fact which defense attorneys or insurance companies use to their advantage. People can update their status, tweet, write a blog post, or check into places in real time, making themselves more susceptible to public scrutiny. In an auto accident case, for example, Internet research is conducted to help prove that you may not be as injured as you claim. 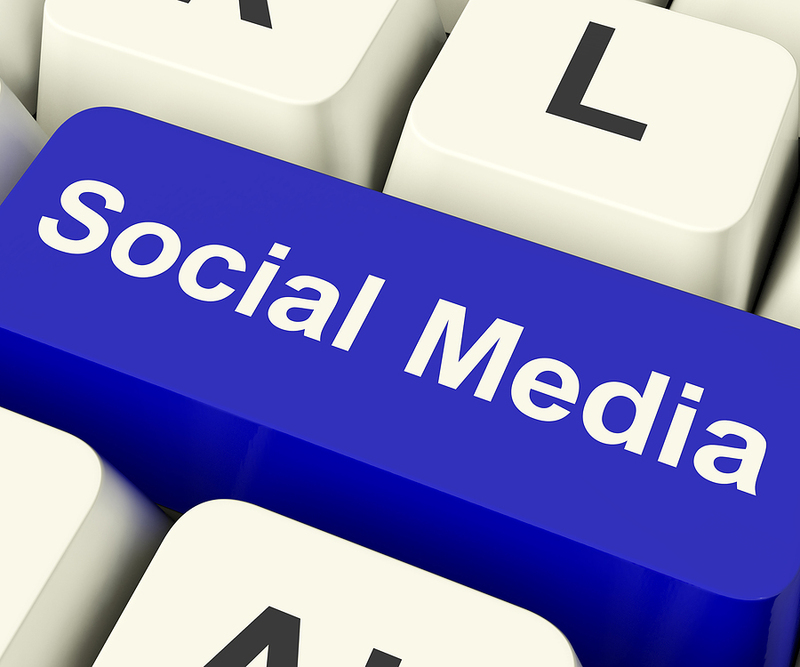 What you post or tweet can potentially help the opposing insurance company and hurt your case. Be cautious when posting photos or comments that might discredit your claim. For instance, think twice before posting a status about going to the gym when you claimed to have severe back pain from a recent accident. Defense attorneys and insurance companies are looking for evidence, photos, and discussions online that may discredit your legal case. It is important to understand the risks associated with social media and privacy issues that may affect your legal matter. Contact a Tampa Law Firm today and seek counsel if you may be facing legal issues at 813-931-0840. Or visit www.blicklawfirm.com.